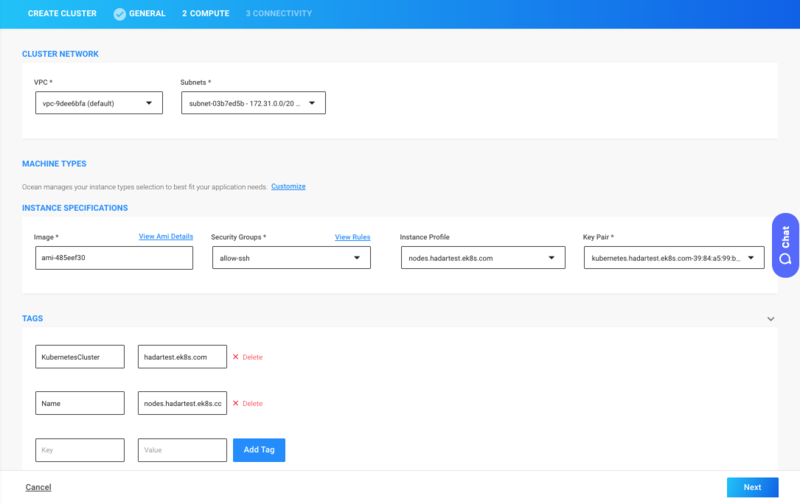 Spotinst Ocean is a managed infrastructure service for Kubernetes that automatically adjusts infrastructure capacity and size to meet the needs of all Pods, Containers and applications. This tutorial covers the general creation of an Ocean cluster using the Spotinst Console. To get started with the Ocean Creation Wizard, log on to your Spotinst account and in Cloud Clusters under the Ocean menu select Create Cluster. Select a use case template to create your Ocean Cluster. 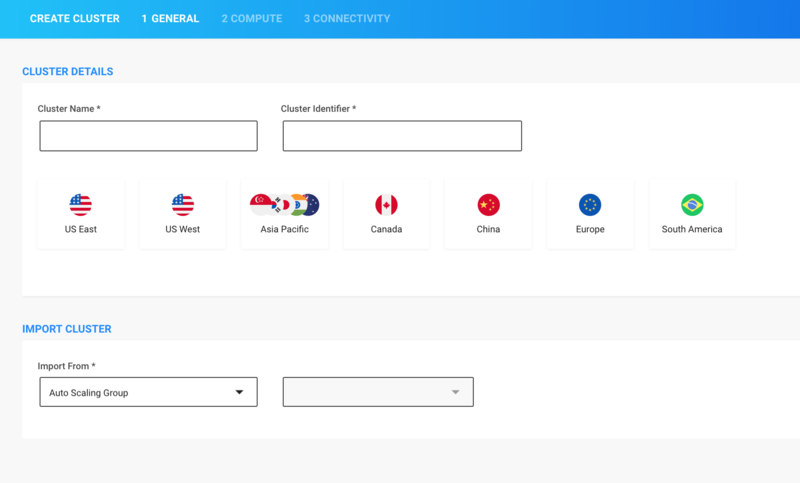 Enter a Cluster Name and Identifier and select a Region. 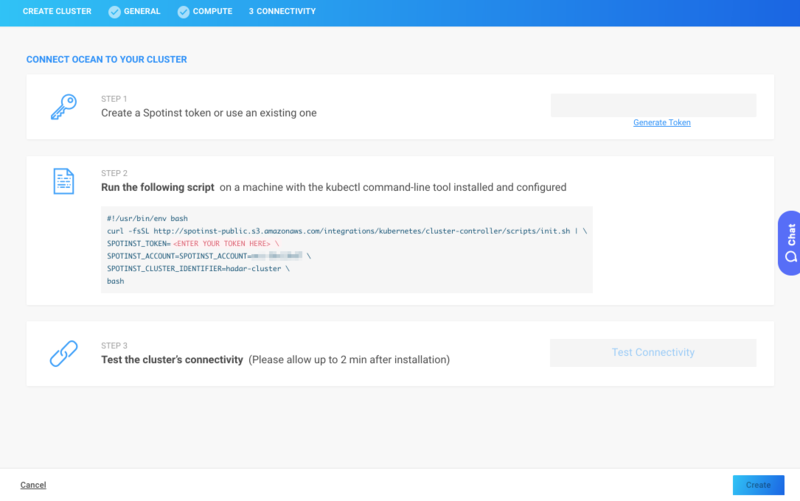 Select an Auto Scaling Group or Instance to import the cluster configuration from. Confirm or change the settings imported by the Ocean Creation Wizard. Install the Spotinst Controller Pod. Learn more about the Spotinst Controller Pod and Ocean’s anatomy here. You’re all set! Ocean will now ensure the most cost-effective capacity and size possible for your cluster. Explore Ocean’s many features and Ocean concepts here.